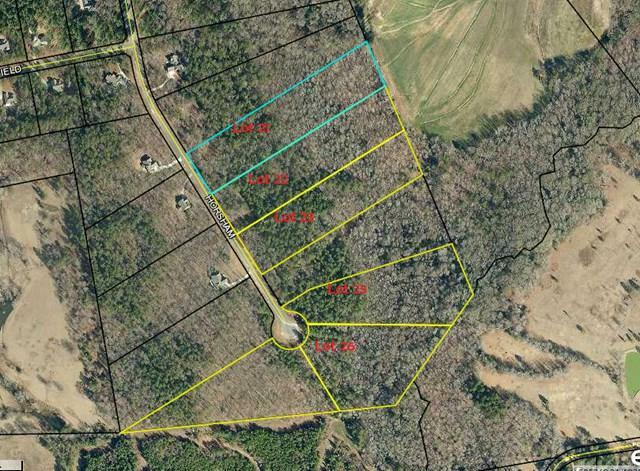 6.09 acres of beautiful wooded land, with lots of hardwoods & dogwood trees in the established quiet neighborhood of Deerfield. Build your home to suit you in this peaceful & tranquil neighborhood where other beautiful homes are all on acreage as well. You have county water, Georgia Power, Comcast, & only 15 minutes away from Fort Gordon & easy commute to Augusta/Bobby Jones which is easy access to all of CSRA. No HOA dues but does have restrictive covenants to maintain the quality of the neighborhood. Other lots available.